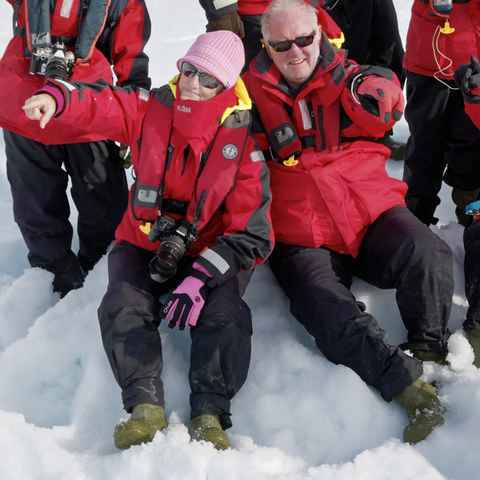 We are Antarctic specialists, ready to guide you through your Antarctic journey - from deciding when to travel, picking the right ship and cabin, to packing the correct clothing - offering sound, impartial advice and support at every stage. 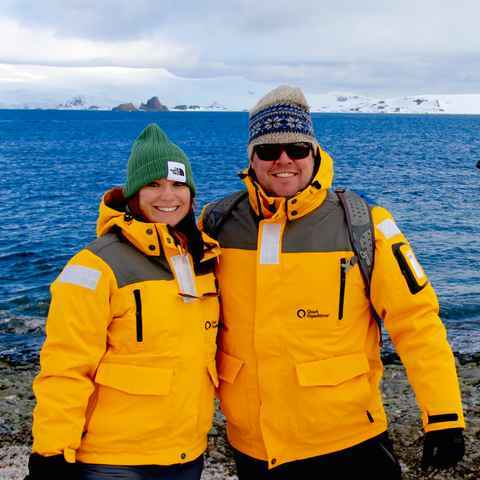 Join an expeditionary cruise, fly to the Antarctic Peninsula or join the few who've explored Antarctica's vast interior. It is easy to see that the folks at Swoop are passionate about polar travel and want to share the best experiences with their customers. Antarctica exceeded my expectations. I have been dreaming of going to Antarctica for many years, and this was an amazing experience. I would recommend this to anyone with the financial means to get here because while I can try to describe the feeling of stepping on land and watching the animals and listening to the ice cracking, it just needs to be experienced in person. 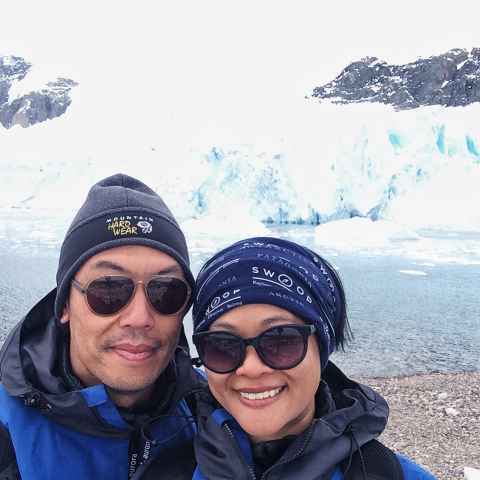 From the first moment we booked our trip to Antarctica with Swoop, everything went so well. You can read about Antarctica, people can tell you about it, you can look at countless images, but it is so much more beautiful in reality. Everyone at Swoop was very helpful and professional. 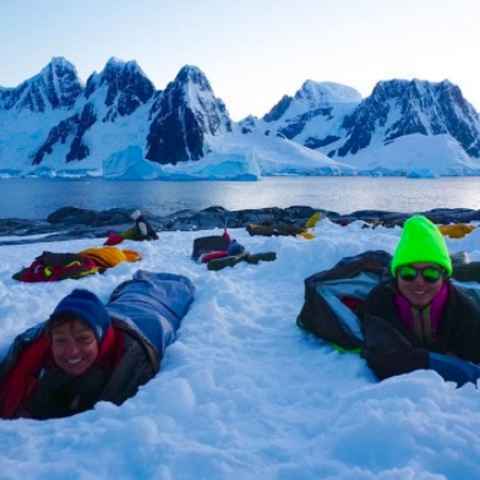 Their personal experience in Antarctica made their guidance especially useful. The ship, voyage, and cabin they recommended perfectly fulfilled my needs. Pretty much everything exceeded my expectations. 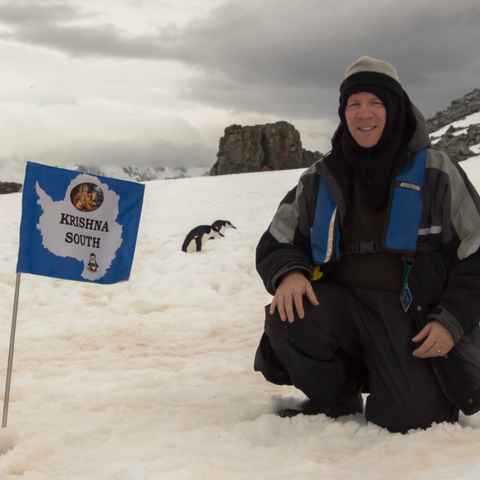 I'm back from Antarctica and holy cow, IT WAS UNBELIEVABLE! Thank you so much for all your help in planning the trip. I can say without hesitation that I would be happy to recommend Swoop to anyone contemplating a visit to Antarctica; a once in a lifetime, fantastic experience. Swoop's service was personal, patient and professional throughout with every arrangement working flawlessly. Although we fairly knew what we wanted, Swoop's input helped enormously leading to our being very happy with everything we experienced. They say that Life Is Not Measured By the Number of Breaths We Take, But By the Moments That Take Our Breath Away... In Antarctica, there are many such moments. It exceeded expectations. Someday, I'll tell my grandchildren that I went to a place that was so untouched by man - that it was nature at its best. Visiting Antarctica was the most awakening experience I ever had.